Save up to $4680 on select 12 month leases. Call today! Save up to $4800 on select 12 month leases! Call today! Save up to $5160 on select 12 month leases! Call today! Save up to $2040 on selected 12 month leases! Call today! Save up to $2760 on select 12 month leases! Call today! 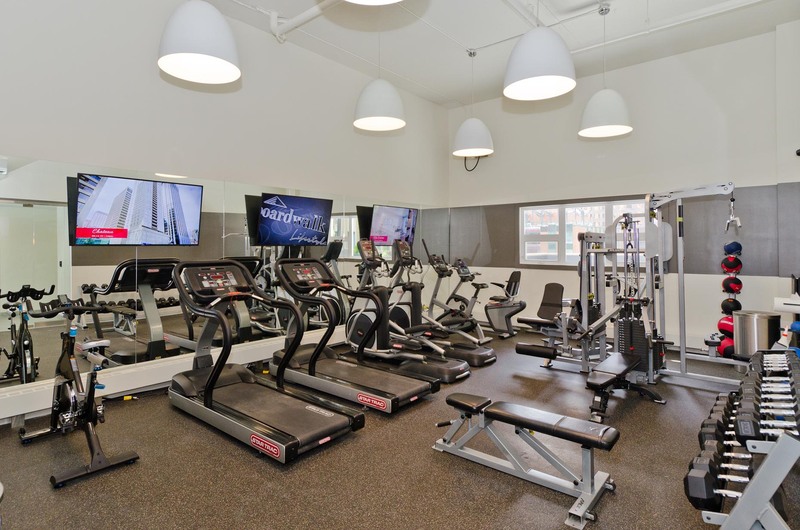 Take advantage of our modern facility with cardio and strength-training gear. 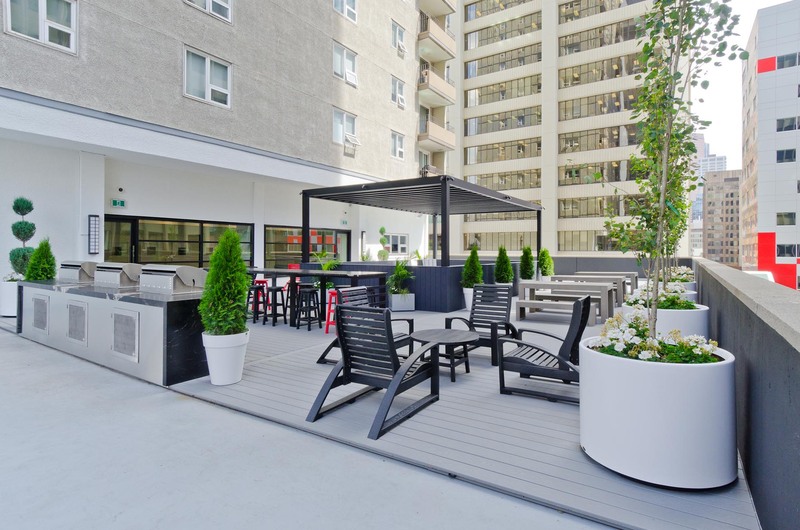 Enjoy fully furnished patio areas with lounge seating and BBQ grilling stations. 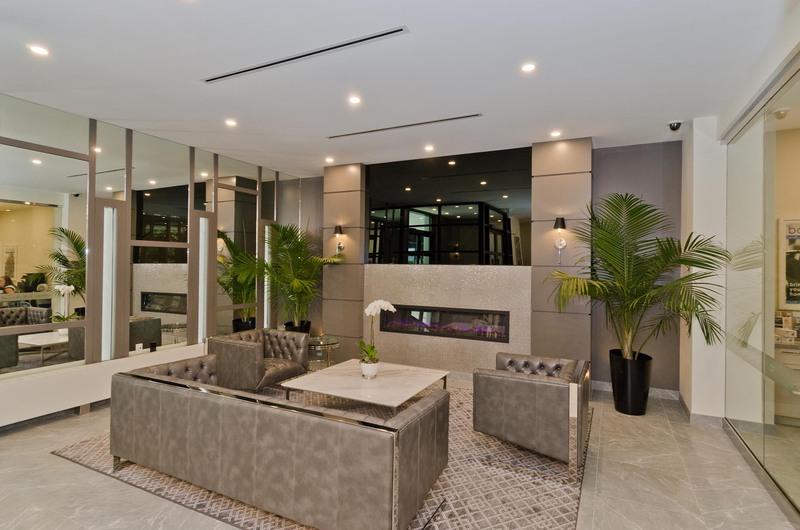 The Resident lounge is the perfect spot to relax or use a community workspace. Home to the iconic Calgary Tower, Downtown Calgary is the most exciting, vibrant and convenient place to live. Busy with restaurants, pubs and cafes, the downtown core is a neighbourhood that hums with activity day and night. Even better, with all of the C-Train stations located downtown, getting around the city has never been easier. Go to a concert at the Saddledome. Have a picnic at Prince’s Island Park. Have brunch on Stephen Avenue. Downtown is the place to be.